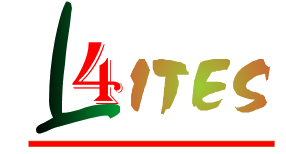 When it comes to making an online presence of your business, bringing in online traffic, designing and promoting your identity online, Login4ITES Network is the name to rely on. Is a leading website designing company in Ghaziabad offering excellent and affordable website designing and development all over India. We provide quality web solutions for website designing services, web development, E-Commerce and software development. Backed with team of domain experts, advance technology and resources to cope with growing veer of online market worldwide, we have come up with excellent business solutions for customers. CMS Driven Websites, technologies like PHP, WordPress, Magento, MS.Net, and various others have enabled us to provide you efficient websites, web applications and Software to support your business and its growth online.